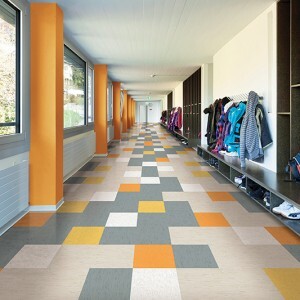 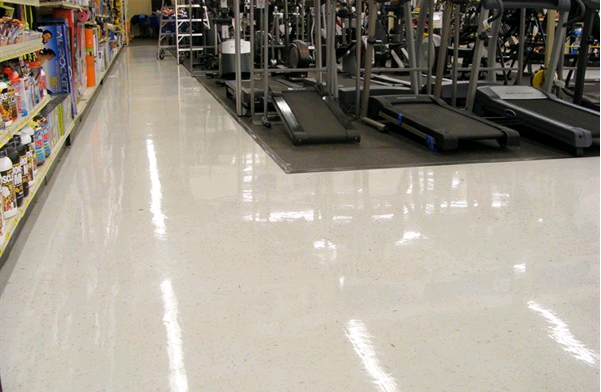 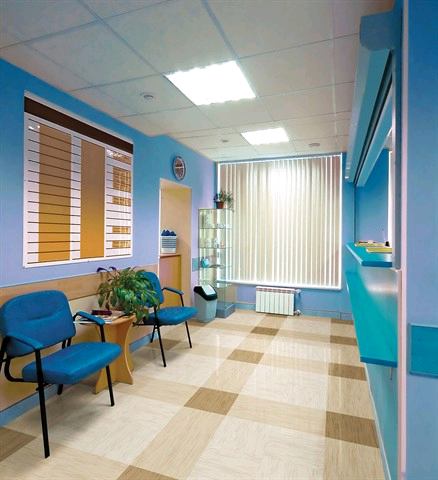 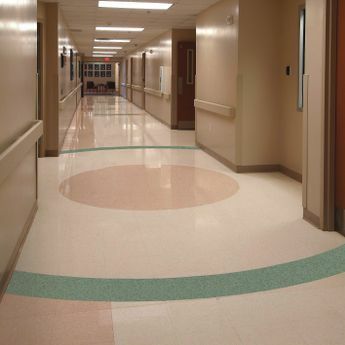 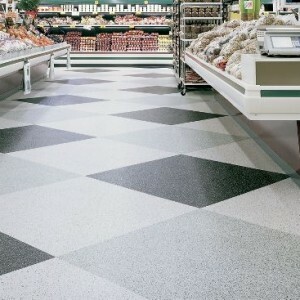 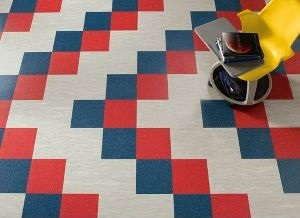 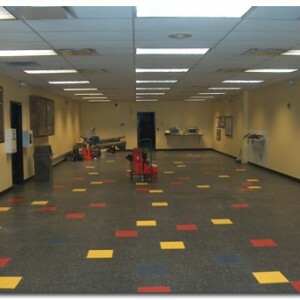 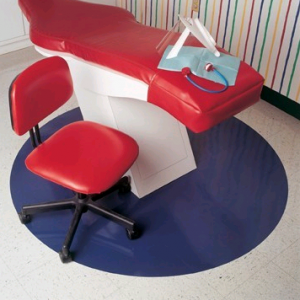 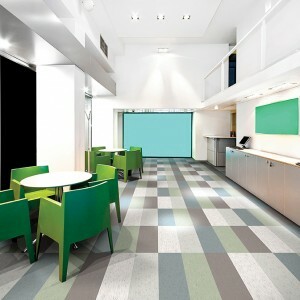 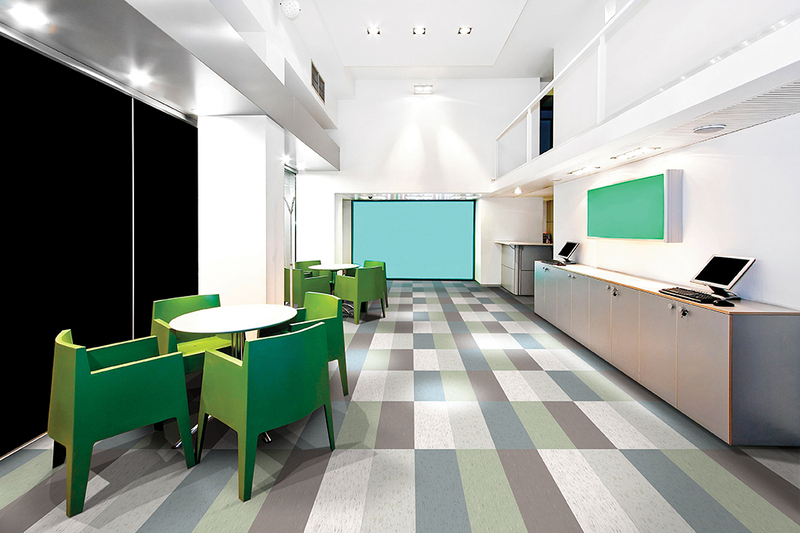 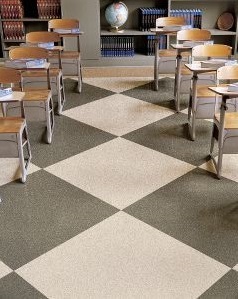 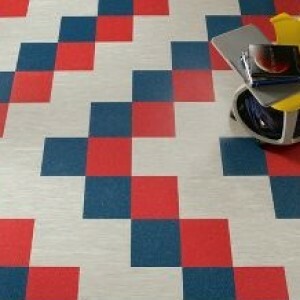 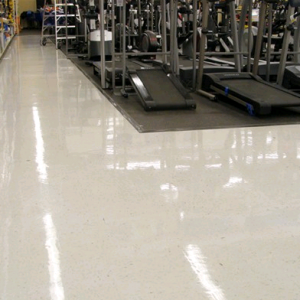 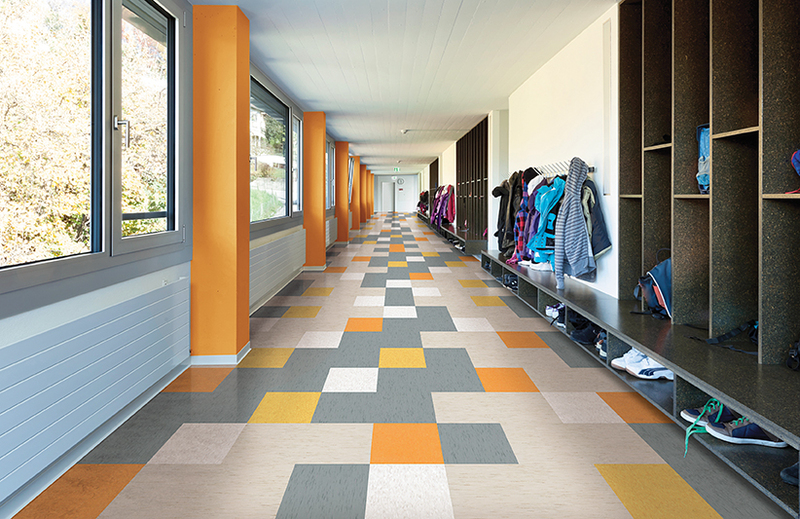 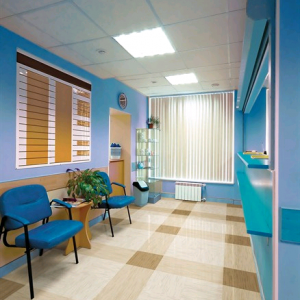 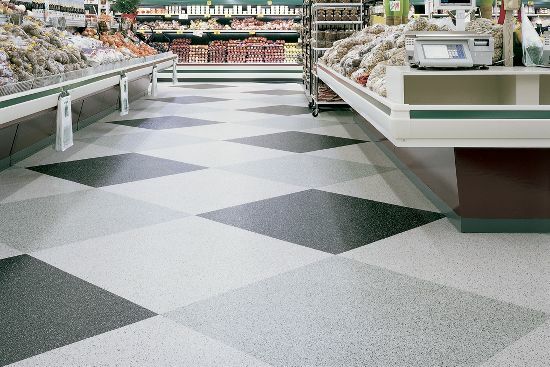 VCT, Vinyl Composition Tile, is a type of Resilient Flooring, that is primarily used in commercial settings. 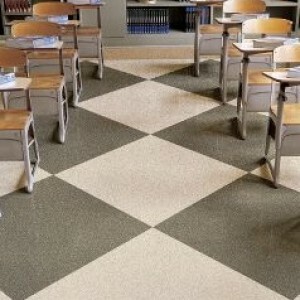 VCT is set apart from the rest of vinyl tile products as it is made up of about 65% limestone, while others have less limestone contect or much higher such as LVT or SVT. 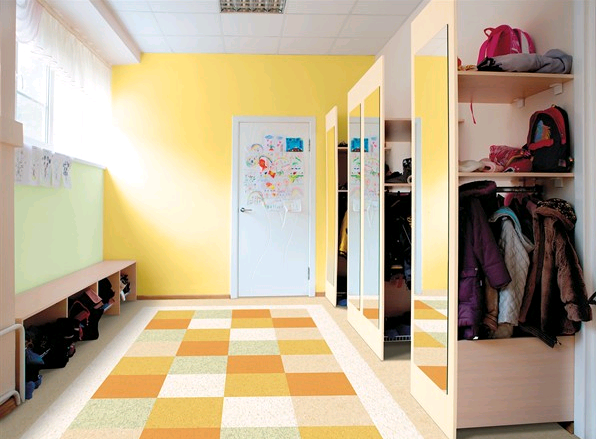 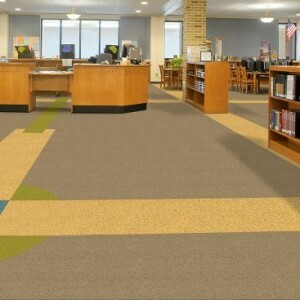 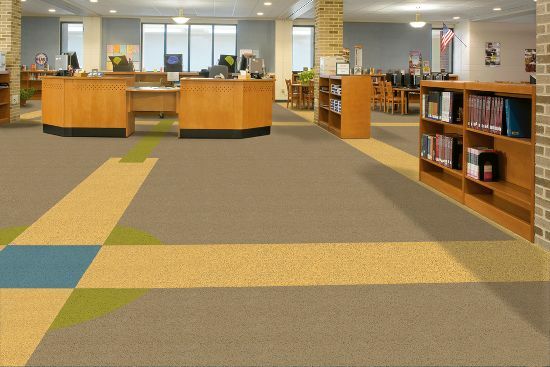 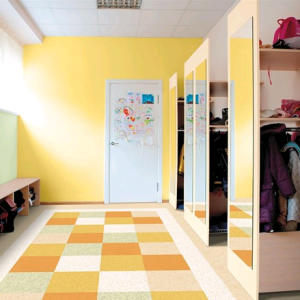 It is a great option for high traffic areas because of it’s durability, composition and easy maintaining. 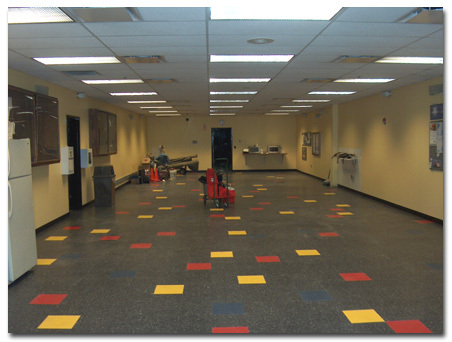 When installing VCT flooring, it is very important to be sure that there is a clean, level sub-floor so that the product can be glued down to the sub-floor with a type of adhesive and not have any issues with the leveling of the new flooring.